Port is an intelligent men’s lifestyle magazine with features on the environment, architecture, design, entertainment and business. 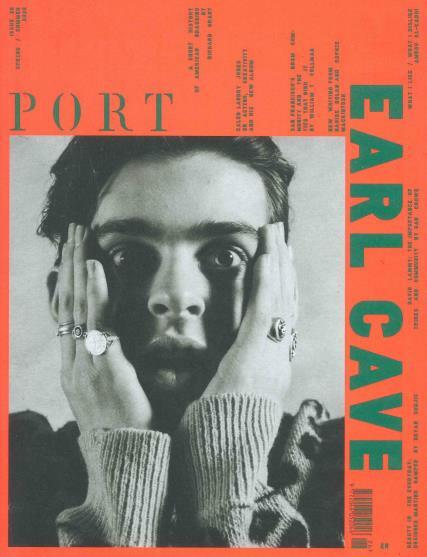 Port magazine is a sophisticated magazine, which uses highly regarded and respected male contributers, who create a wide range of articles and interviews. This mens magazine contains within it's pages style and fashion, personal stories from around the globe and dinner dates with world class celebrities. it also has features on the environment, architecture, design and business. Buy a single issue or get a subscription with Unique Magazines and never miss an issue.